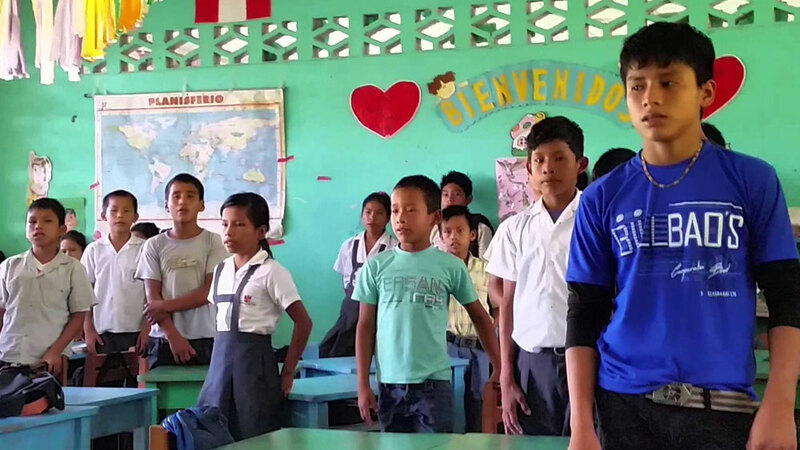 Our Sponsorship program for 40 Children from the Callao area will launch at the beginning of the 2020 school year. This program spotlights our mission of breaking the cycle of poverty by providing a safe environment to educate and nourish the physical and spiritual needs of marginalized children. These students will be attending primary and secondary schools in Callao where 10% of children entering the public school system actually graduate. Our curriculum emphasizes the non-academic skill sets that ultimately become the "Keys to Success" for young leaders. We cultivate the Social, Emotional, Leadership, and soft skills of our Children while placing a solid emphasis on ethical, moral, and spiritual values. Our objective is to graduate children through the public school system and have them be career or college ready. Our graduates will be productive individuals who will contribute to society and their community, breaking the cycle of poverty. The program will include two licensed educators, a teacher’s assistant, a nutritionist/cook, a program coordinator, volunteer doctors and psychologists, and most importantly 40 Sponsors who will support and mentor these children. The cost to fund this program will be $88.00 per month per child.